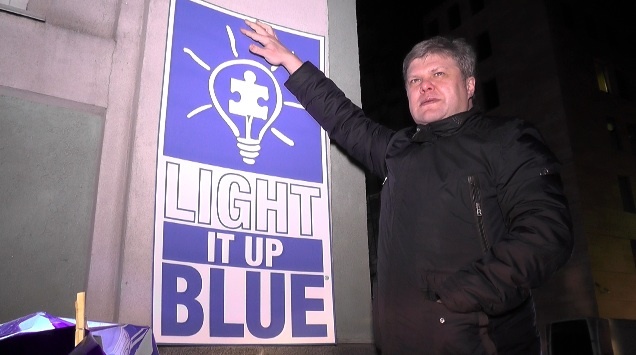 Moscow City University of Phycology and Education participated in a symbolic action “Light It Up Blue” devoted to the World Autism Awareness Day on April 2. YABLOKO leader Sergei Mitrokhin also joined the action. 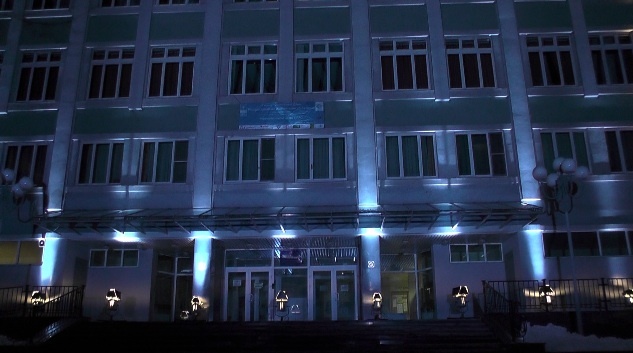 The university building was lit blue on the night of April 14-15. 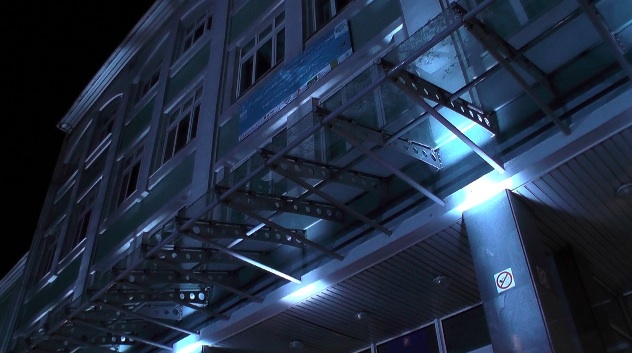 The buildings which are illuminated blue are a symbol of autists who look like the other people and at the same time are so different. The aim of the action is to draw attention to the fact that autists can be full members of the society if they are given attention and professional help. 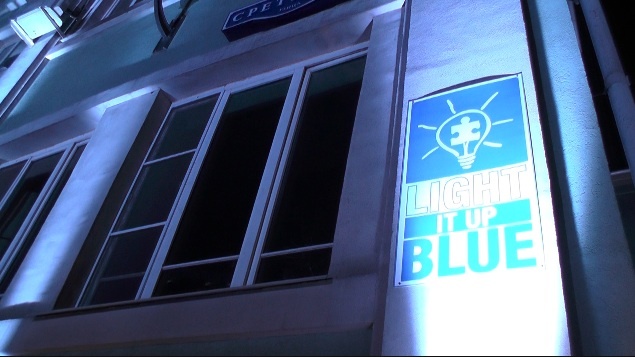 More than 34 thousand building around the world were lit up blue within the action. The phycology and medicine social centre for children works within the university. According the the rector, the symbolic action is really important to them. 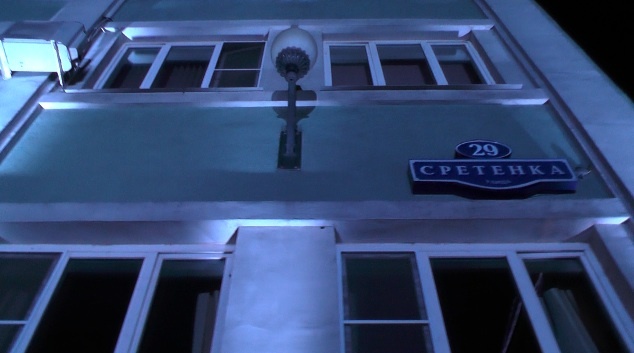 The centre was founded in 1994 and was one of the first organisations in Russia which dealt with such problems. The mission of the centre is to combine the society’s acts aimed to solve autism problems. Head of the centre Marina Semenovich asked Sergei Mitrokhin to help with organizing the action and YABLOKO agreed. 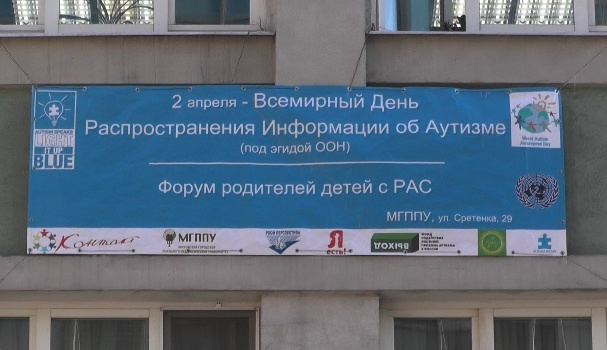 “There are very few organisations in Russia which help autists. It shows the indifference of the authorities and society to this problem, that’s why we supported the action,” said YABLOKO leader. The university conducted a forum ” Autism: problems and solutions” for parents of the children who face autism problems. The UN General Assembly established the World Autism Awareness Day in 2007. The Assembly recommended the EU member states to take measures to increase awareness of all the social classes up to the families level about children suffering from autism. On this day blue balloons are released to the sky and blue lights are lit on the buildings, monuments, bridges and other construction objects. Posted: April 3rd, 2014 under Healthcare.